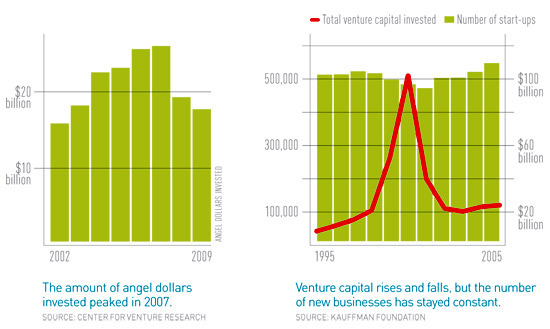 Everyone knows that more venture capital and angel investing mean more start-ups, right? Not necessarily. 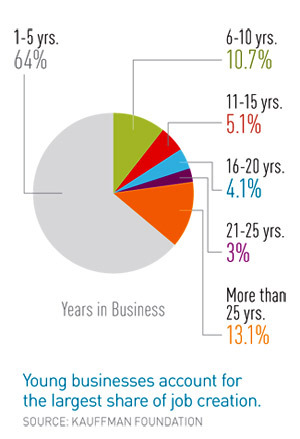 The number of start-ups has remained stubbornly constant over the years, despite fluctuations in investment capital. That's a problem for policymakers, because start-ups account for the majority of gross new jobs in the economy.